The export of capital investments, however, was considered to be particularly deserving of promotion in the interests of the national economy. Consequently, export finance was enshrined in the Law concerning KfW. 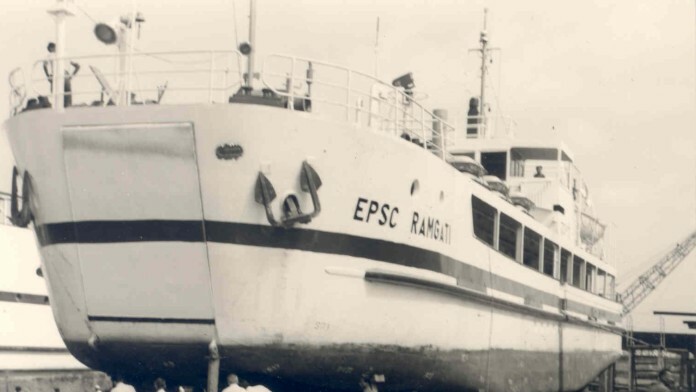 Initially, refinancing was performed exclusively by the ERP Special Fund. Export financing was not made subject to the subsidiarity principle that otherwise applies – in other words, the business relationship between KfW and its borrowers here is a direct one. 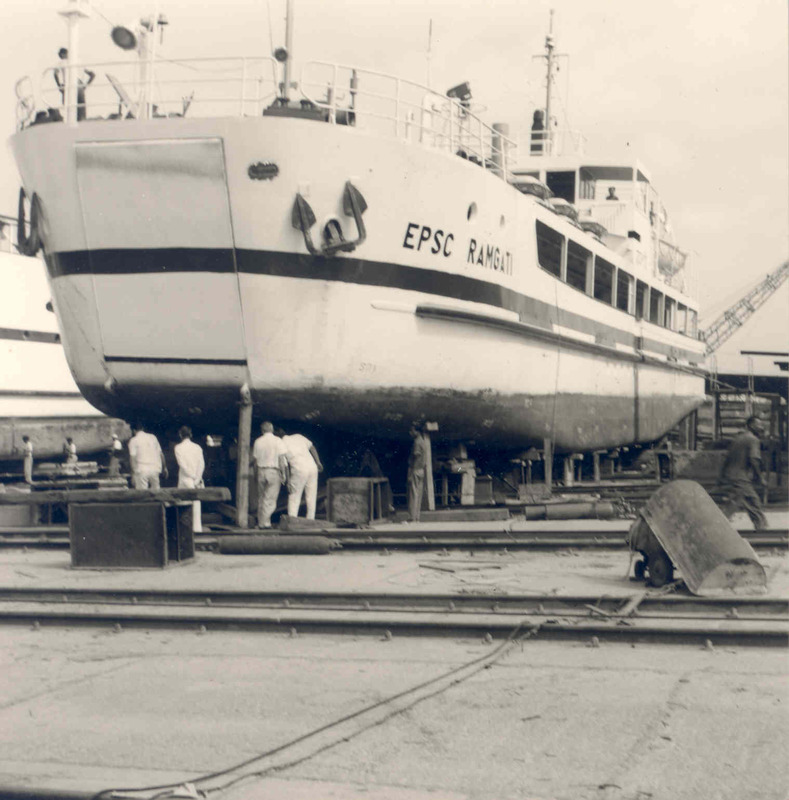 Start of shipbuilding assistance programmes and ship financing. KfW’s activities are not limited to granting federal funds. The bank considers that its primary function is to support German shipyards in their export activities by extending loans based on market funds on the most favourable terms possible, in this way conserving government subsidies. In the early 1960s supplier credit was still the norm. This was granted to the German exporter until they had received the full purchase price from the foreign buyer. However, together with the federal ministries KfW soon developed a new financing instrument through which loans were extended directly to the foreign importer. The so-called buyer credit for foreign importers almost fully replaced the supplier credit in the 1960s. The annual volume of KfW's export financing commitments rose from EUR 81.8 million to over EUR 511.3 million. 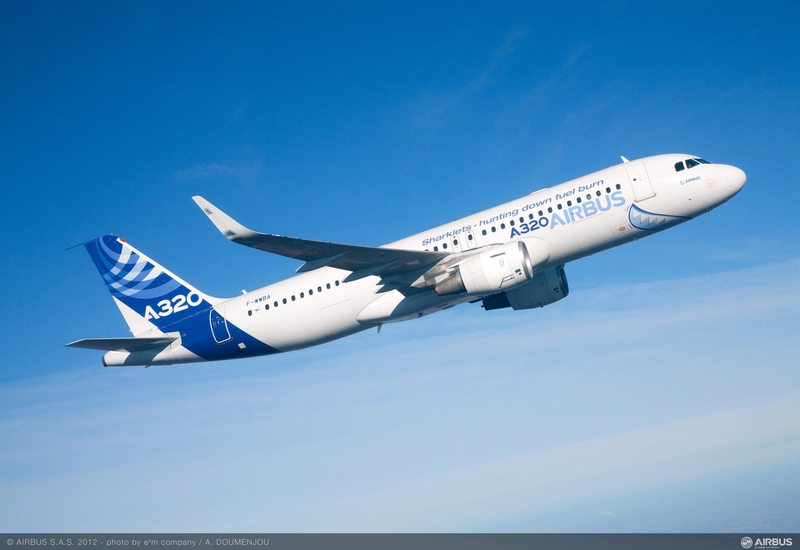 As the German economy continued to gain strength, KfW was also tasked to finance raw material projects worldwide. 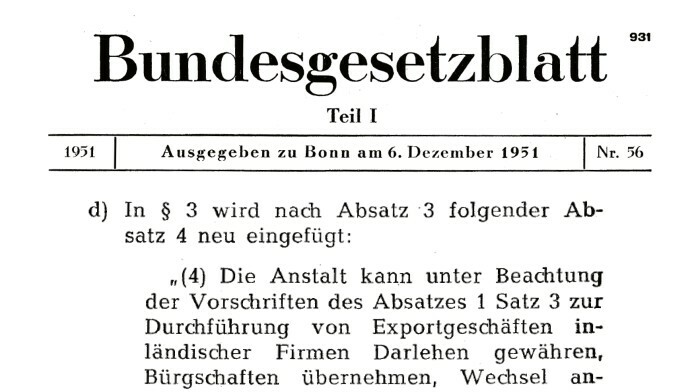 Although no German companies were involved in these projects, they were very important because they supplied German industry with these raw materials. In the 1970s and 1980s the volume of export financing commitments increased fivefold. 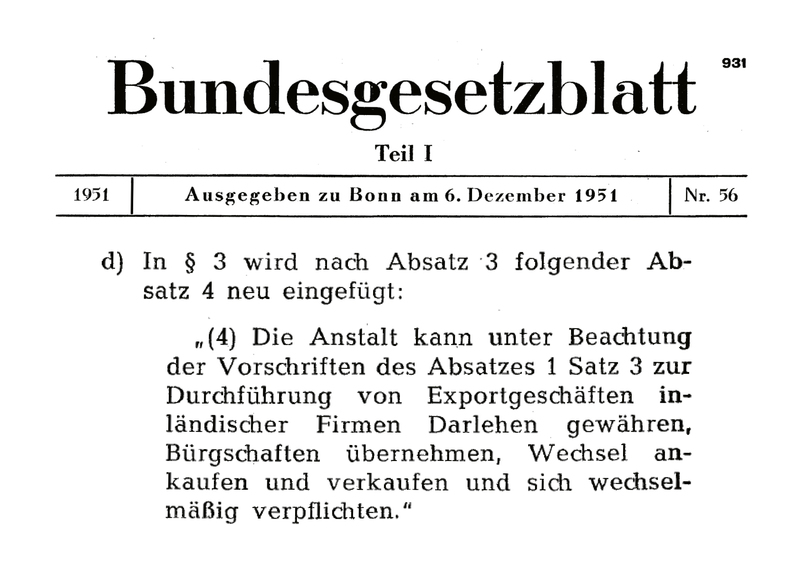 In 1980 KfW began developing framework agreements with the foreign trade banks abroad to facilitate buyer loans even for smaller export contracts. This enabled KfW to also win over SMEs engaged in plant engineering as a new group of clients. 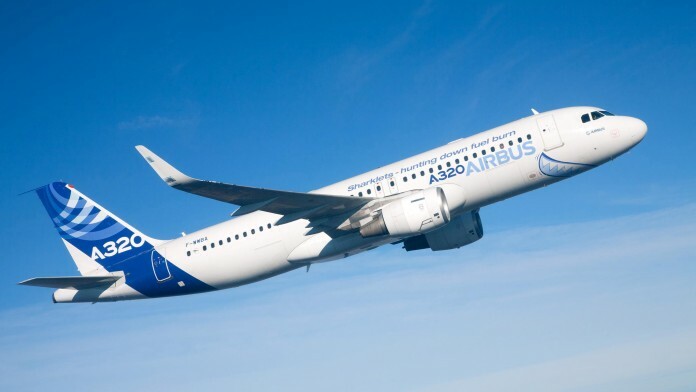 Export finance activities focused on sectors such as ship financing, followed later by aircraft financing and energy projects. KfW then began to make increasingly frequent use of the capital market in export financing, as a result of which publicly-supported loans became less important in relative terms. 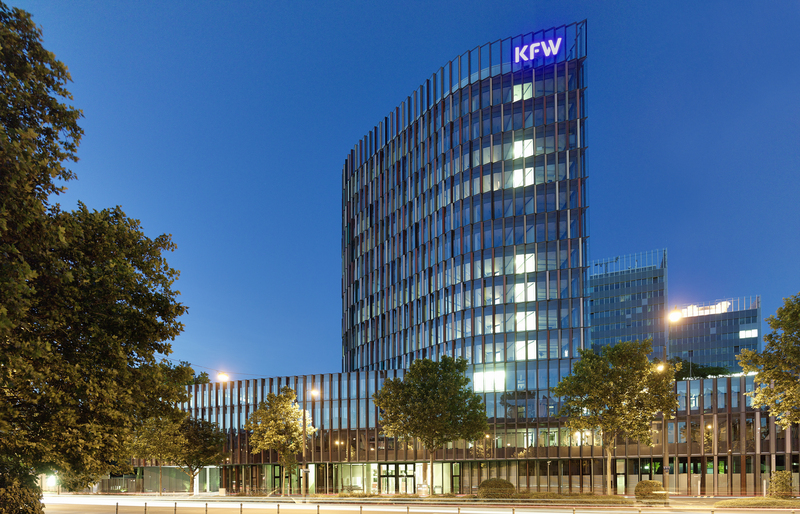 KfW was able to use the revenues generated from non-concessional loans to support its rapidly growing domestic promotion programmes – which it still does to this day. At the same time KfW diversified its range of products. Project financing arrangements were used to complement traditional export loans, structured financing became more common, and in the early 1990s the bank broadened its financing offering to include foreign currencies. This meant that it came to cooperate more and more with other banks in Europe and around the world. 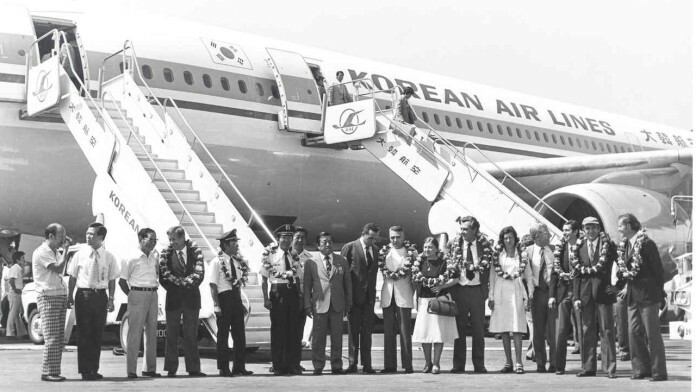 The turn of the millennium brought profound changes to KfW's export financing activities. At the beginning of 2002 the German Government and the European Commission agreed to reorganise Germany's promotional banks. The implications of this for KfW were that promotional activities and commercial business activities were separated. On 1 January 2008, export financing activities were hived off to an independent subsidiary – KfW IPEX Bank. Today, KfW IPEX-Bank offers a wide array of financing products for German and other European companies in a whole range of sectors. It has become firmly established as a specialised financial institution serving German and European interests by facilitating financing worldwide. 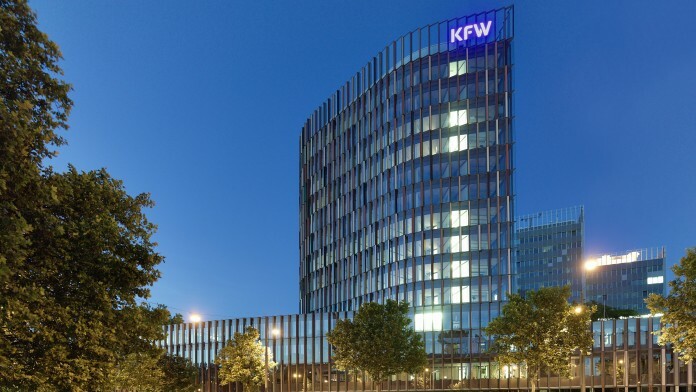 At the same time it supports KfW Group's legal promotional mandate using the instruments of the commercial financing market. Since 2008 KfW IPEX-Bank has been operating as a legally independent limited company in charge of export and project finance within KfW Group.